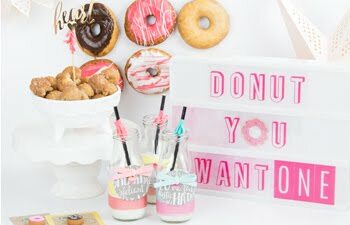 Samantha Walker Creative Team Blog Hop - Anything Goes! 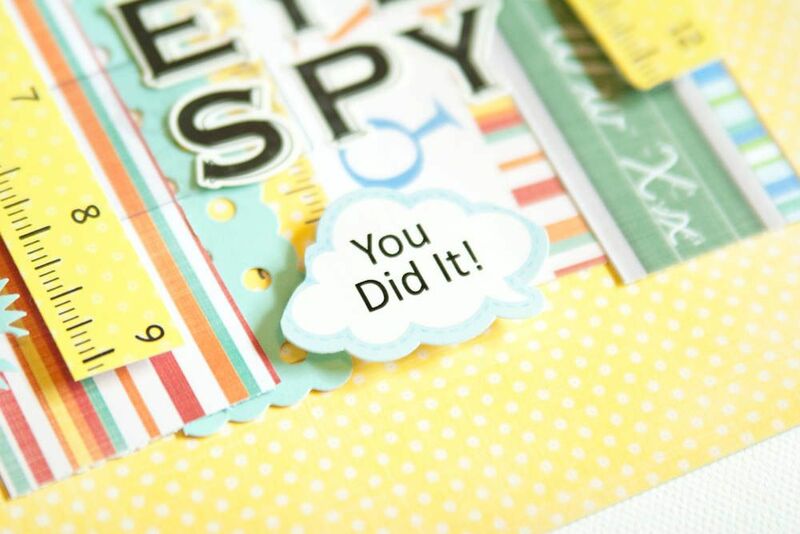 It is time again for Samantha Walker's Creative Team Blog Hop and giveaway. Samantha Walker will be having a blog hop once a month where her Design Team will be sharing their creations with her brilliant products! If you are coming from the creative genius, Angi Barr welcome! If not, you can start the hop here. 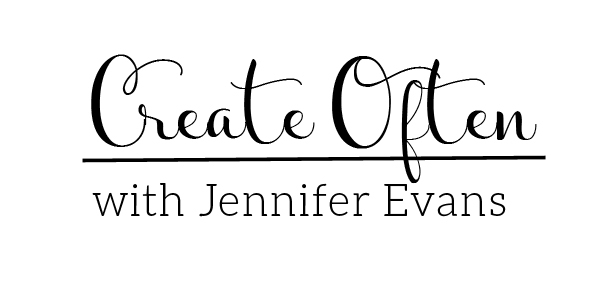 I am so excited about this because Jessica Sprague is the sponsor for this month's give away! Read on to see how to win. 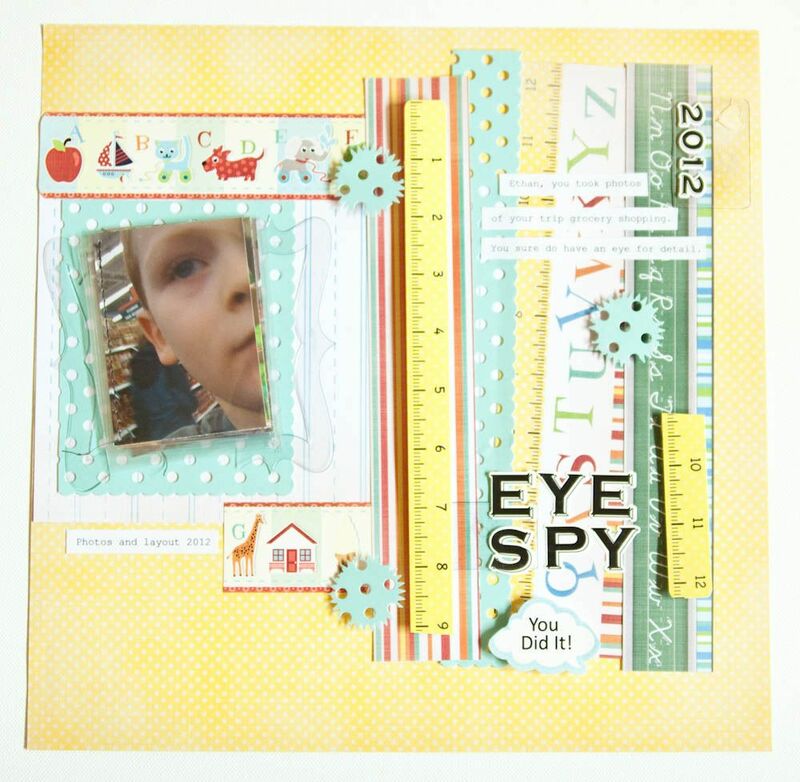 Overall, I knew I needed to document some of his life "through his eyes" on a few scrapbooking layouts. The first one I did I wanted to share with you today. 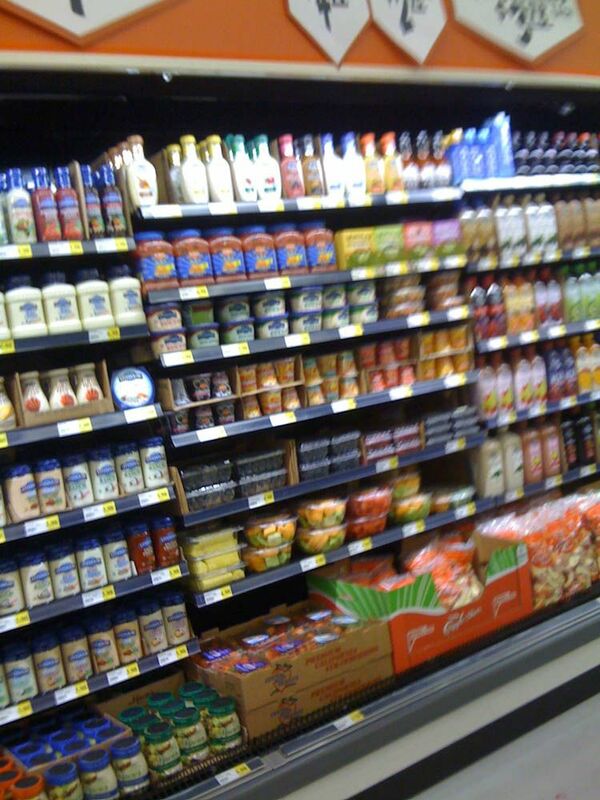 My son, photographed his trip to the grocery store all while I was pushing the cart with him in it, unaware. I wanted document several of the trip because they were all so good! So, I cropped the photos so they would fit in a three ring trading card protective sheet. I trimmed the pockets, then with a large sewing needle in my machine, with a large stitch, I carefully sewed them together. 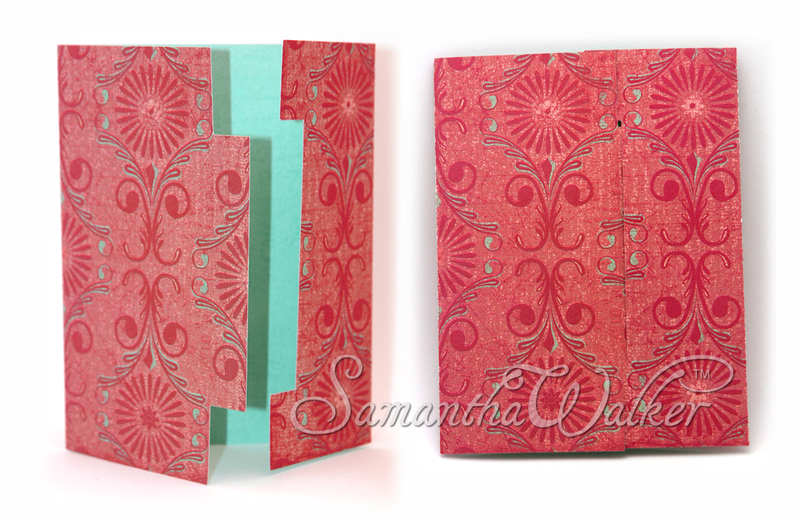 Then I created my page with Samantha Walker's A-Z line for Creative Imaginations. 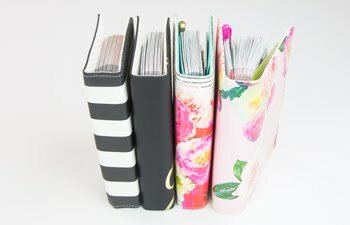 You can see below how easy it is to flip the pages of your little photo book. 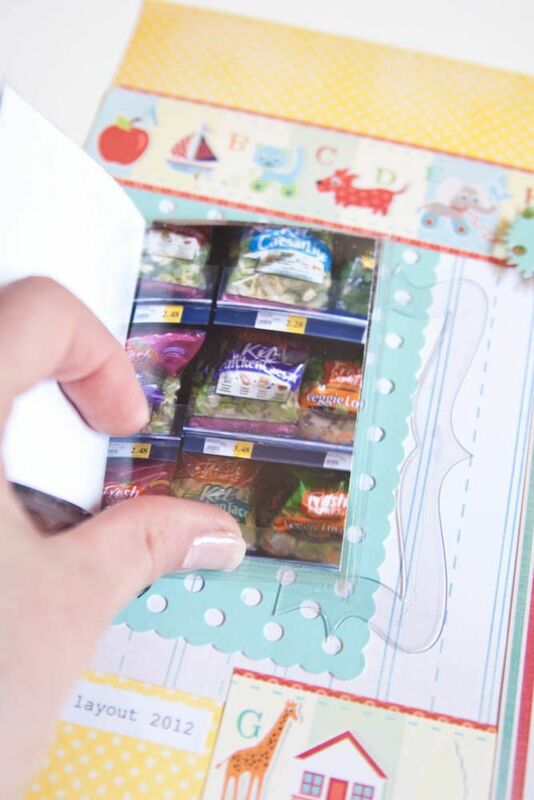 When in your page protector, use a craft knife to slice the protector so that your family can flip through the book too while the rest of the page is protected in your scrapbook. To enter to win a $10 gift certificate to Samantha Walker's digital store at JessicaSprague.com, just leave a comment on my blog between 12:00am May 9th and 11:59 pm May 13th, 2012. Winner will be announced on Samantha's Facebook page on Monday, May 14th. 4. 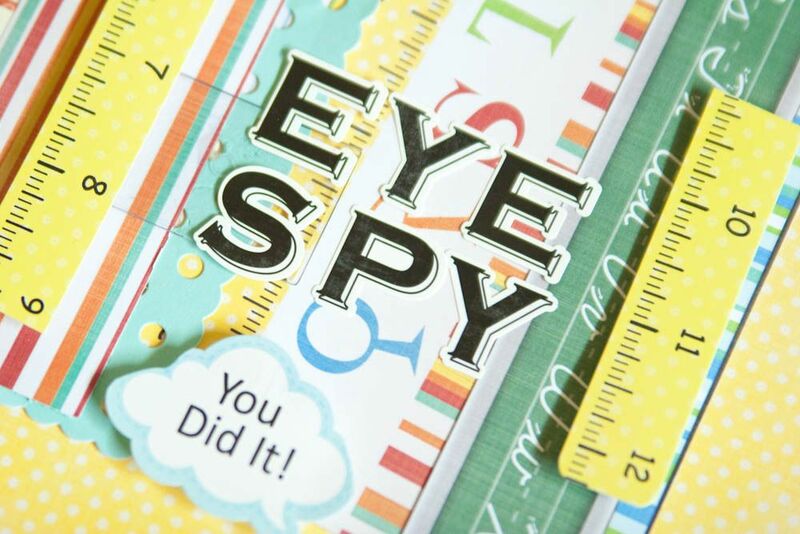 Sign up for an e-mail subscription to Samantha's blog and you will automatically receive a link to a the below free SVG cutting file that you can download and use on your personal electronic cutter. Link will be e-mailed early next week. 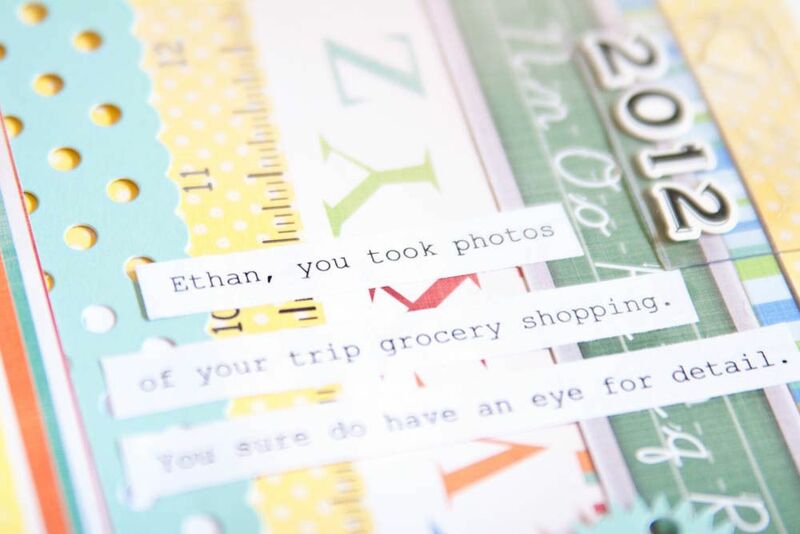 Create Well: Use your child's photos in your scrapbook; they see the world through innocent eyes. This is absolutely adorable and so clever! 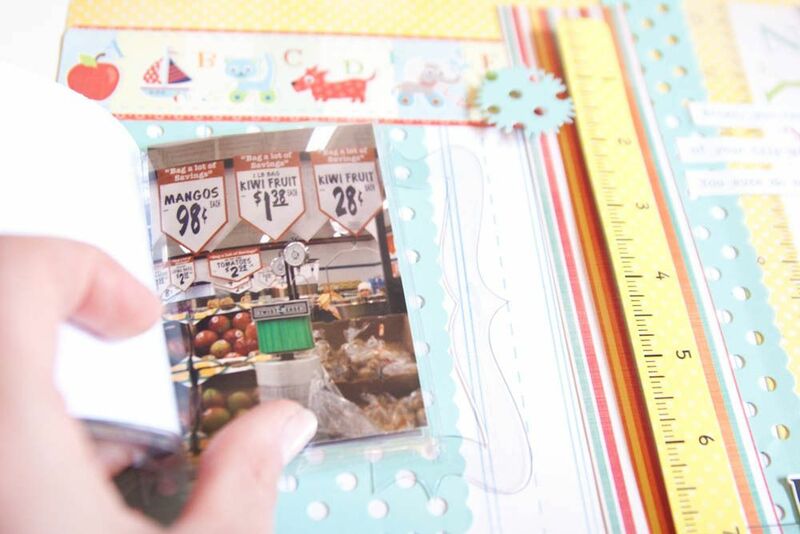 I love the little photo 'book' that you included in to the layout....amazing! Love your little flip book. So creative. What a fabulous idea! Love how you displayed all the photos your son took! This layout is so cute! Wonderful!! Such an inspired idea! Love it! 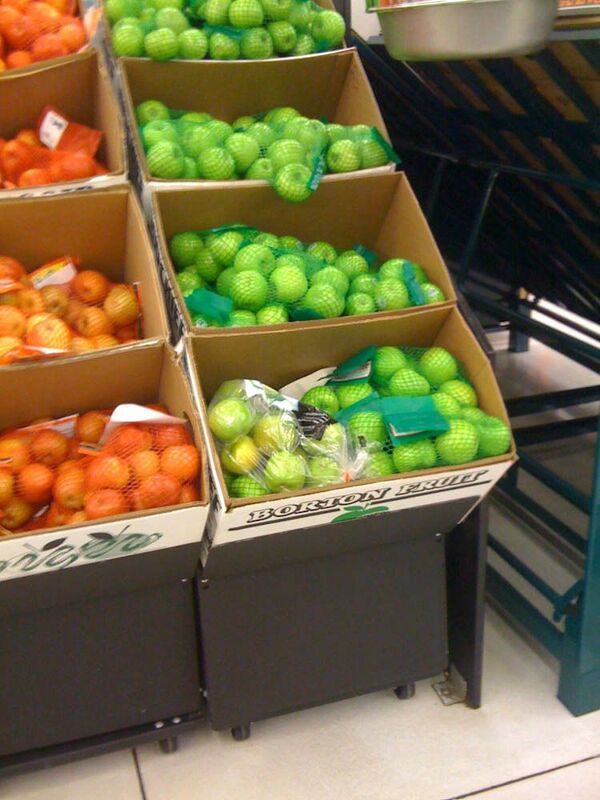 A super clever idea! Love how you made this. Great idea. Love all the photos. OMG, this is such a super fun layout!!!! Love the papers, and the little inspiration book!!! Very unique and clever idea for a layout! I love your layout!! What a great idea!! GREAT idea, I was wanting to make an album for a teacher but contemplated how they could fit a years worth of photos in a 2 page layout...hmm, this could be altered to work the same way...THANKS!! HOW FUN IS THAT?? I am totally borrowing this idea and if I do I will link to you..is that alright? I have a ton of these types of photos too!! Wonderful layout you are crazy talented! Love it all! Sure Jeannie! Thanks for the sweet comment! 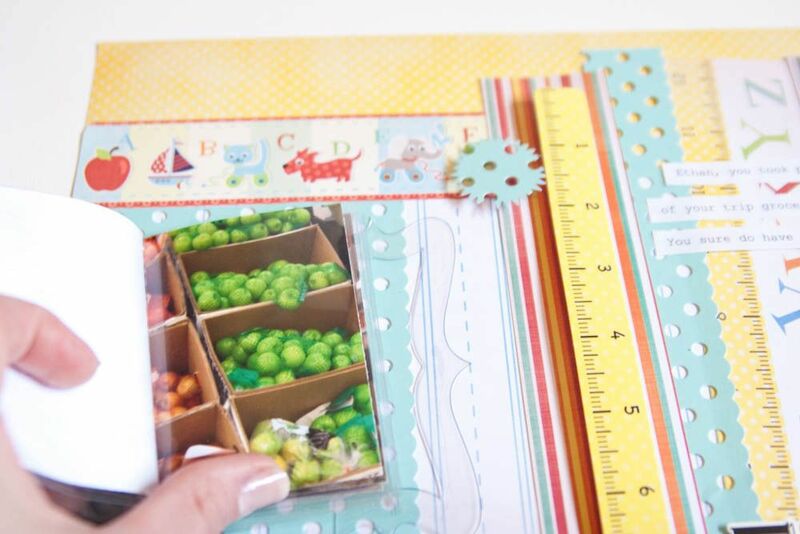 Adorable page- love the fun little book and photos! 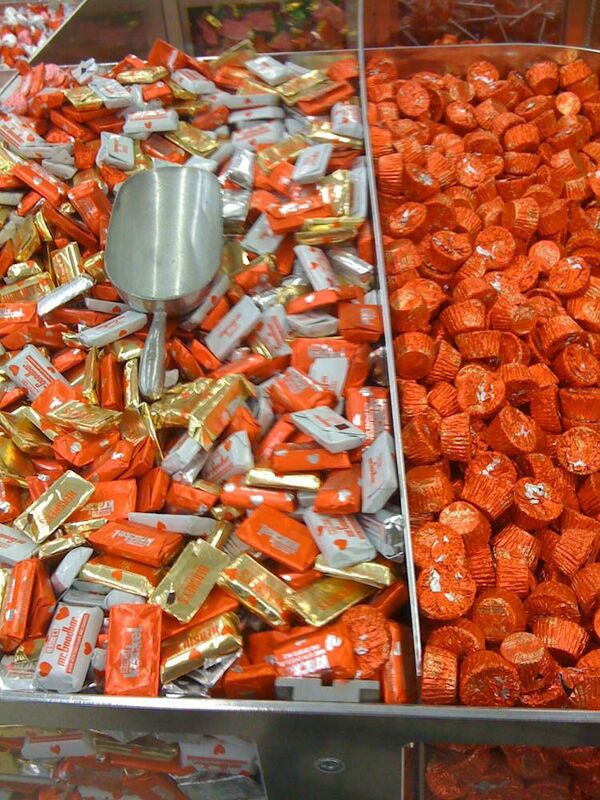 Great layout! I love it! Love your style and the layout is incredible! I am a new follower!